Winter is here and the sheer joy of walking around in the warm winter sun and enjoying the outdoors is a pleasure we all look forward too. There are plenty of traditional treats to be enjoyed and lots of fun and frolic with family and friends planned, right? That said, perhaps the most common issue related to this season is dry, patchy skin. And of course, you cannot afford to follow the same summer skin care routine in winter; it will only make your skin feel worse. 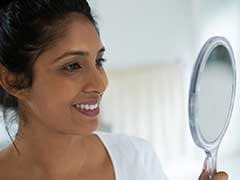 Ditch all your summer skin care routines and try homemade face-packs that will help you get a glowing skin during this time of the year too. If you have no idea how to start, we have your back. 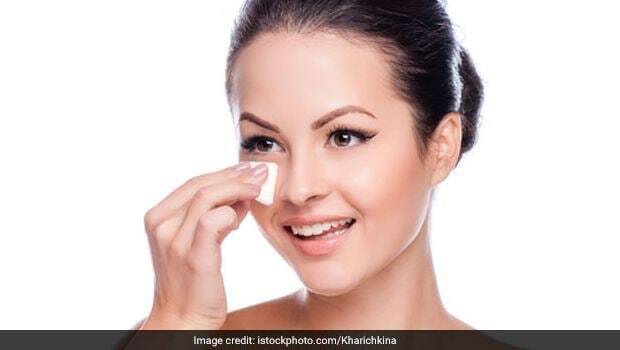 Here are some natural face-packs that you should definitely apply on your skin to look radiant during this chilly weather. Milk cream or malai is one of the best natural moisturizing creams that you can apply on your skin to make it supple and soft. Trust honey to clear your skin off the bacteria that are responsible for the growth of pimples and acne on your face. All you need to do is to take a tablespoon each of milk cream and honey in a bowl and mix them well. Apply the mixture on your face and skin and leave it for about 15 minutes before rinsing it off with lukewarm water. Pat dry your skin and see the result; your skin will feel moisturized like never before. Follow the regime regularly. Nourish your skin with the goodness of olive oil and cocoa butter for an amazing moisturizer. A dash of ginger paste will help remove the excessive dirt off the skin. 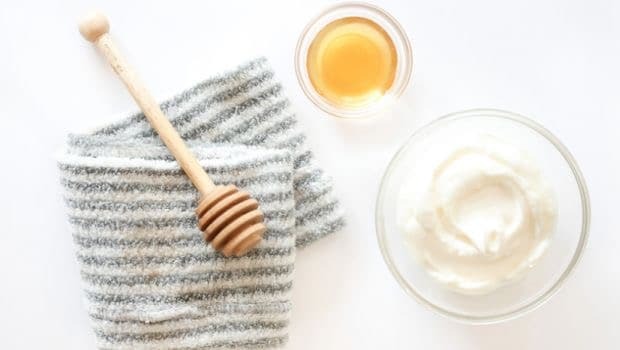 Make a past of one tablespoon each of cocoa butter and olive oil and a half teaspoon of ginger paste and apply it on your skin, especially face and neck and leave it for 15-20 minutes, before washing it off with lukewarm water. If your skin is dry and patchy, it is time you hydrate it with a combination of milk and banana, but if your skin is excessively oily, you can replace milk with rosewater too. 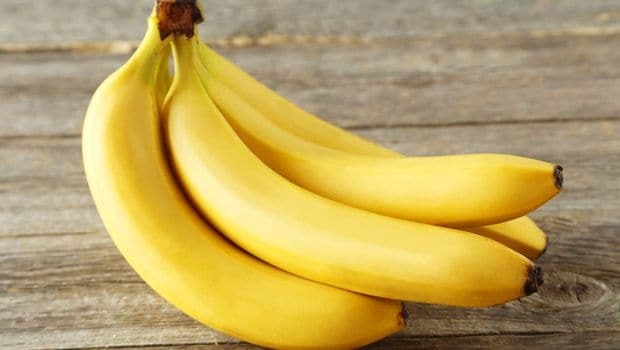 Banana helps in peeling off dead skin and milk is a clarifying agent, so in case your skin has lost the glow, you know what to do. Take one whole mashed banana in a bowl and add one tablespoon of milk and mix it well. Apply it on your face and neck and leave it for 20 minutes and wash it off with warm water. 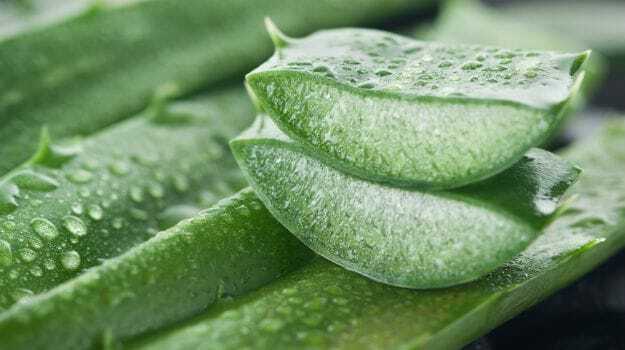 If you have been complaining of too much dead skin, bring aloe vera and almond oil or sesame oil to your rescue. This face pack works best to ensure hydration. 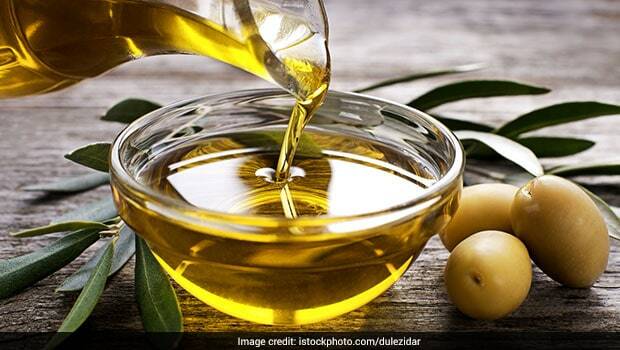 All you need to do is take about 8-10 drops of almond oil or sesame oil and one teaspoon of aloe vera gel and blend them between your palms. Now apply and rub the mixture on your face in circular motions for at least 15 minutes and leave it overnight. Wash your face the next day and you will find your face extremely soft and lively. 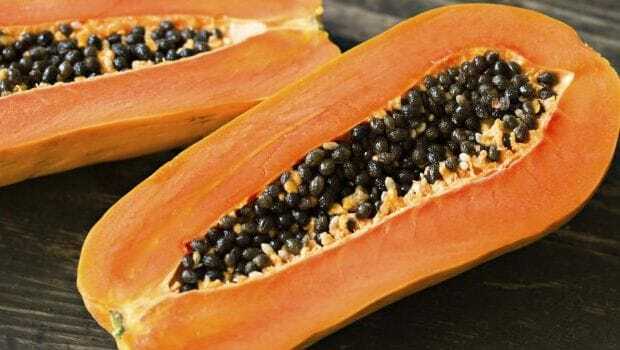 Papaya is power-packed with essential nutrients and minerals that make your skin supple and soft. Milk, on the other hand, is rich in vitamin E, which adds moisture to dry and dull skin. All you need to do is to take half ripe papaya that is cut into pieces and raw milk; mash it with a fork and make a puree with a coarse texture. Apply the pack on your face and neck and leave it until it becomes dry and wash it off with tap water. 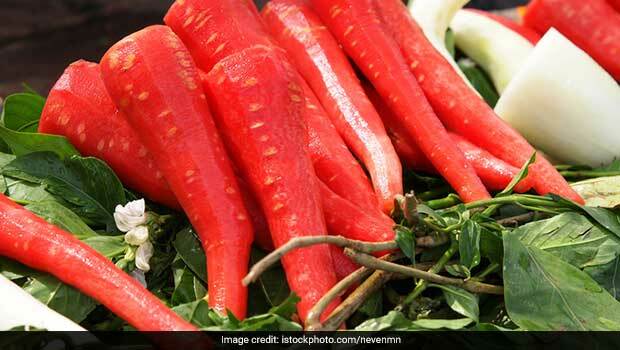 This face pack helps lighten the dull and patchy skin, thanks to beta-carotene present in carrots. 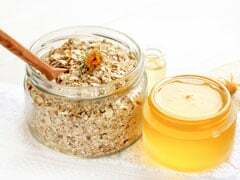 Honey acts as a moisturizer for the skin. This pack will help remove dead skin cells too. All you need to do is to take one peeled and pureed carrot and one tablespoon of honey and mix them well. Now apply this mask on your face and rinse it off after 15 minutes. Comments Go on, try these natural face-packs, made from easy-to-find ingredients in your kitchen, for soft and supple skin even in winters!